A replacement for the now apparently purged collectibles thread. 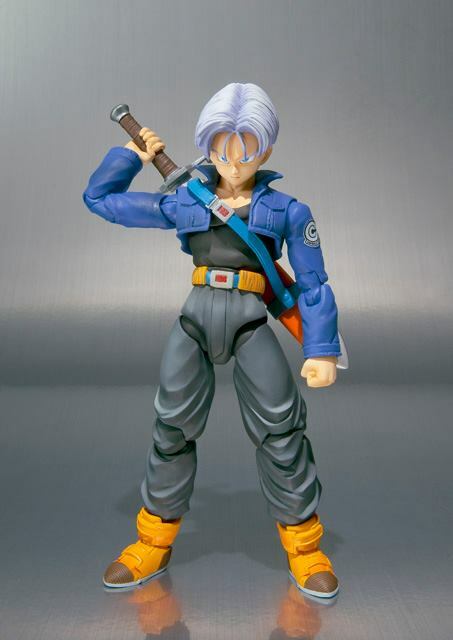 I only wanted Vegeta..but I can't say no to Future Trunks! So, when can I order Trunks from Amazon? 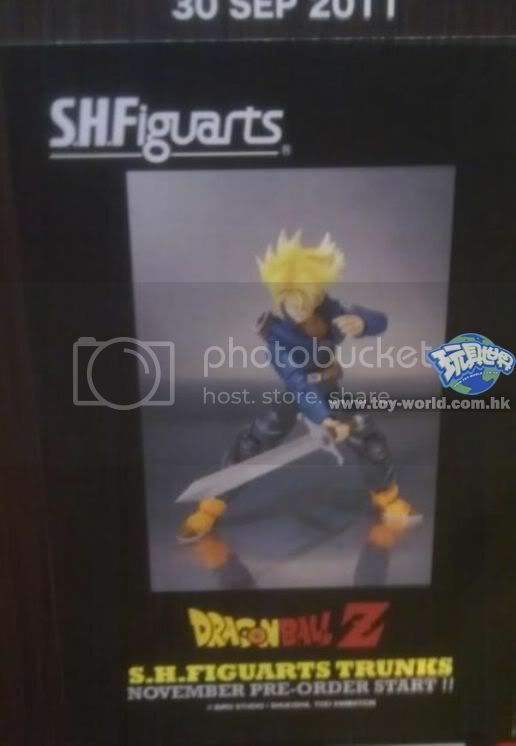 So, anyone with tales of buying toys from YesAsia.com to tell? They claim to have something I want, but it's marked as "usually ships within 30 days" and I'm wondering how likely it is to actually happen, or if I'm gonna end up blowing a month or more before they decide they don't have any afterall. gggggggges to ship. Bought stuff in late April got shipped early June. I guess that's going to be a move of last resort then. Dangit. Didn't realized the old thread was "purged" as well, or else I would've "claimed" that one too . Received my Audrey Burne from Plamoya. It's a fairly nice figure, including two Haros (one ears open, one ears closed) and two stands so you can have him genki bouncing or sitting on the ground. However, the real reason I'm posting is I hadn't heard of the site before so I wanted to pass on some feedback. Although I don't quite agree with their pricing policy (rare items like Audrey are often double price solely because customer's have so few other options) and the shipping was a bit slow (took a week before the thing finally moved) they are a legitimate site and I'd reccomend them to anyone looking for rarer stuff that like me finds all their usual sources to be dead ends. Another version of D-Arts Zero in the works? Finally, the version that everyone actually wants! Edited by Goblez, 24 November 2011 - 04:42 AM. Edited by Goblez, 24 November 2011 - 05:37 AM. New versions of Tiger & Bunny with open faces. Edited by Goblez, 24 November 2011 - 09:13 AM.